What are the dangers of formaldehyde? We often think of formaldehyde as the stuff that is dumped on a rag and used to kidnap someone or preserving bodies in the morgue. Formaldehyde is a naturally occurring chemical that is present in the air and makes its way into our homes in all sorts of ways. Unfortunately, a lot of building materials and adhesives contain the chemical, and many have been used in existing homes. Exposure to formaldehyde is linked to cancer and respiratory illnesses. The long term effects of formaldehyde are not as well understood as those in the short term. As a precaution it is a good practice to eliminate all of the potential sources of formaldehyde in your home. 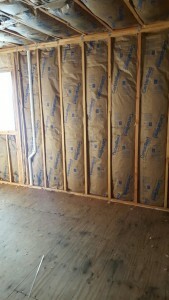 At Paulsen Insulation we are committed to providing the safest insulation alternatives for you and your family. 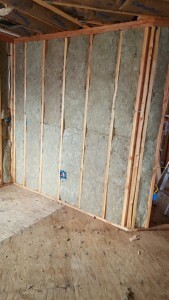 To provide your family with the a safer home environment, please contact us about replacing your old insulation with 22 Johns Manville Formaldehyde-free™ insulation. 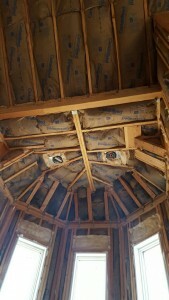 We are proud to offer formaldehyde free fiberglass insulation. Exposure to formaldehyde is linked to cancer and respiratory illnesses; the reduction of formaldehyde within your home is being made possible with products such as these. 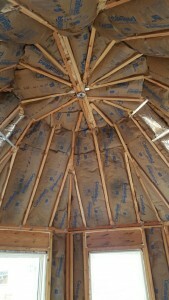 So make your home safer and warmer with Paulsen Insulation. Call Today!